We have an awesome deal on the Microsoft Excel Specialist Certification Bundle in the Geeky Gadgets Deals store today, it is available with 99% off. 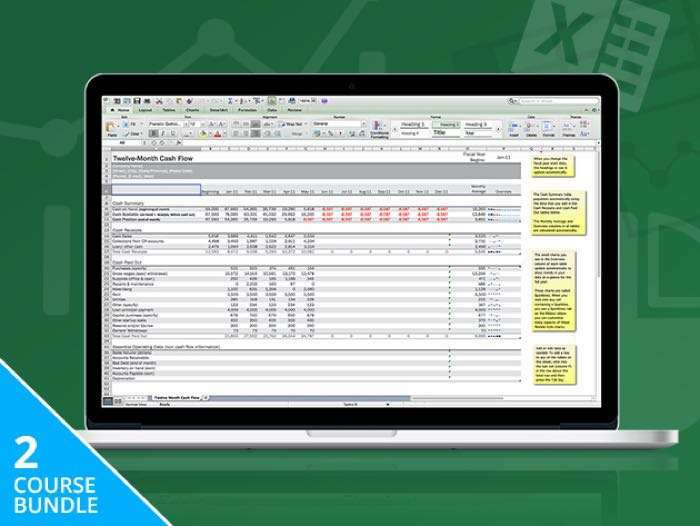 You can get the Microsoft Excel Specialist Certification Bundle for just $19 in our deals store, it normally retails for $1,990. You can see more details below on what is included. With thousands of features and menu commands to get lost in, learning to seamlessly navigate Microsoft Excel 2016 is essential to succeeding in today’s workforce. Gain a solid foundation in this spreadsheet software with this introductory course, and use your newfound knowledge to leverage your salary or take on a new career. You’ll learn everything from spreadsheet terminology to how to insert graphics and charts, becoming comfortable with the newest edition of Excel. Head on over to the Geeky Gadgets Deals store at the link below for more details about the Microsoft Excel Specialist Certification Bundle.